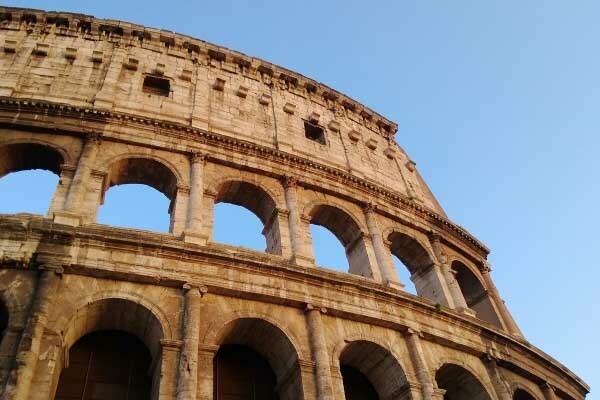 January 31, 2019 12 – 1 p.m.
Want to travel and get to know Italy from North to South? Visit Venice and study its history? What about Florence, Pisa and Siena and experience its art? A visit to Rome and the Vatican for an appreciation of Michelangelo and Caravaggio? And don’t forget a visit to Paestum to study the best preserved Greek Temples and then continue with a walk through the excavations of Herculaneum and Pompeii. All of this and much more are possible with our Nazareth College Summer Program. Casa Italiana at 12:05 p.m.